Bariatric Advantage Strawberry High Protein Meal Replacement Shakes are the delicious, berry flavored way to get the nuttrition your body needs without excess sugar or fat. Each creamy serving contains 21 essential vitamins and minerals and 6 grams of filling fiber. Best of all, you'll get extra enjoyment out of every glass knowing that you're consuming 27 grams of high quality protein with just 1 gram of sugar. As an added benefit, this product is also a great choice for pre-surgical bariatric surgical candidates who need to reduce liver volume and post-surgical bariatric patients who require a high protein meal replacement without excess sugar. 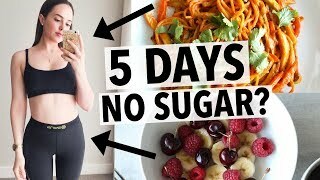 Please contact us to submit your review for High Protein Meal Replacement Shakes Strawberry 35 Servings - Bariatric Advantage. 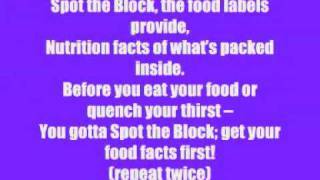 Dishin&#39; the Nutrition Rap with Lyrics. Go on, log on, spottheblock.com! 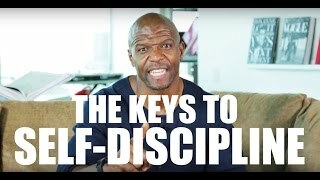 TERRY CREWS' 5 KEYS TO SELF DISCIPLINE!! !